Stream anime episodes online for free, Watch One piece Episode 158 English version online and free episodes. Anime Episode guide One piece Episode 158 English dubbed A Trap on Lovely Street! 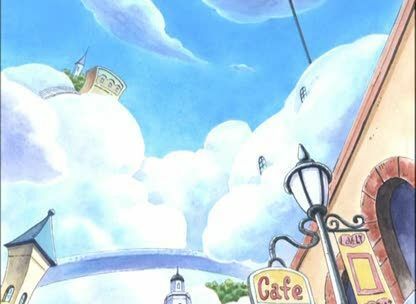 The Almighty God Eneru Conis leads Luffy, Usopp, and Sanji to a boat to get to Upper Yard, but she tells them it is a trap and almost gets hit by “Heaven’s Judgment”.